Make a gift through your estate and become a Sanctuary Steward. Gifts through your estate can make a tremendous impact in the lives of the animals who have found a forever home at Carolina Tiger Rescue. 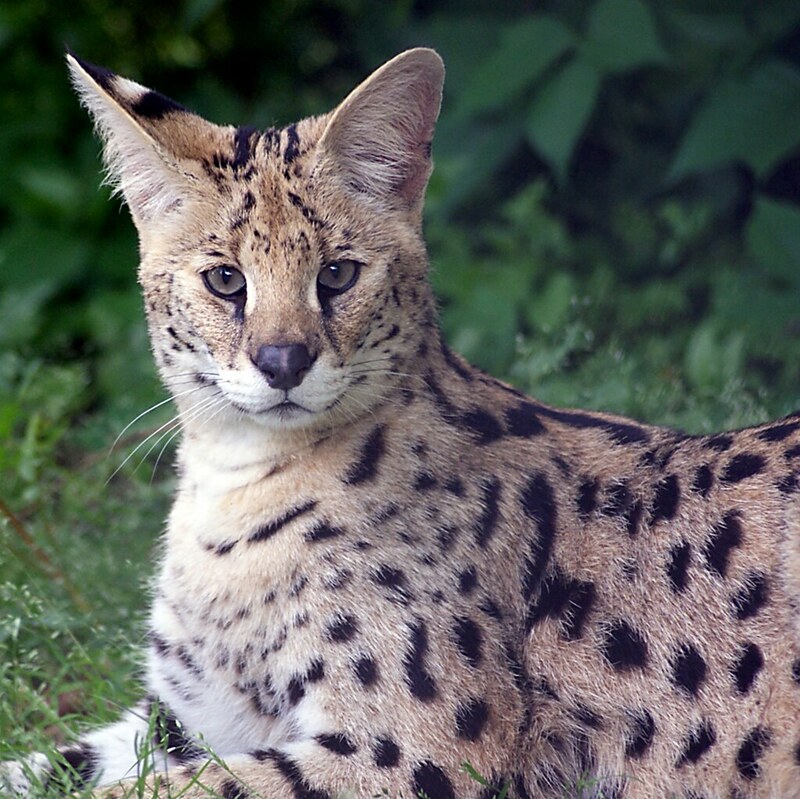 Make a bequest to benefit the cats. A gift through your will or trust is an easy and flexible way to leave a legacy for the cats. 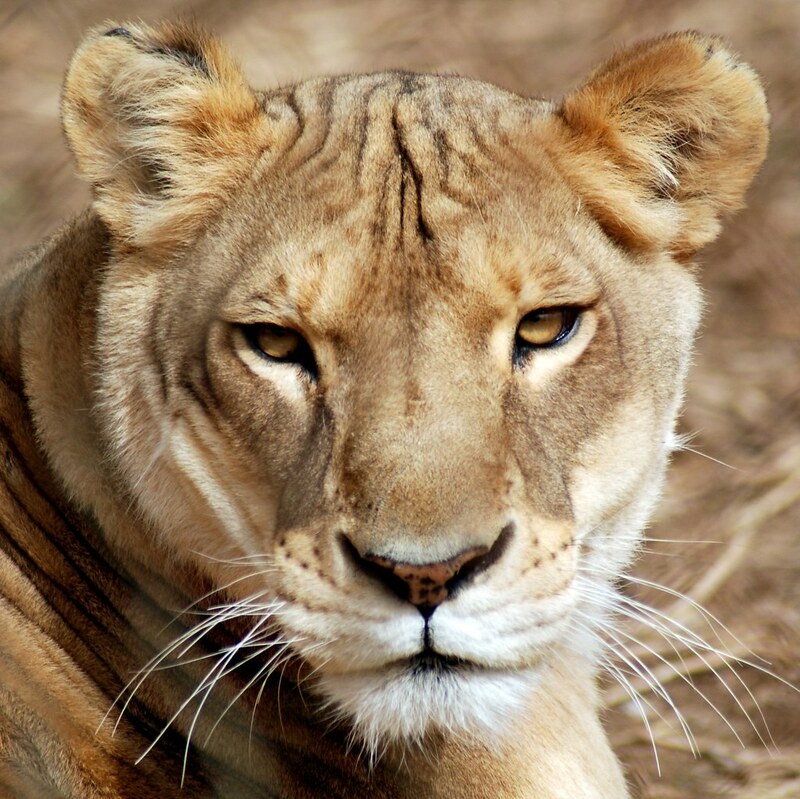 Naming Carolina Tiger Rescue as a beneficiary of your IRA, 401K, 403B, or other qualified retirement plan, is a wonderful way to contribute to the future care of the cats. 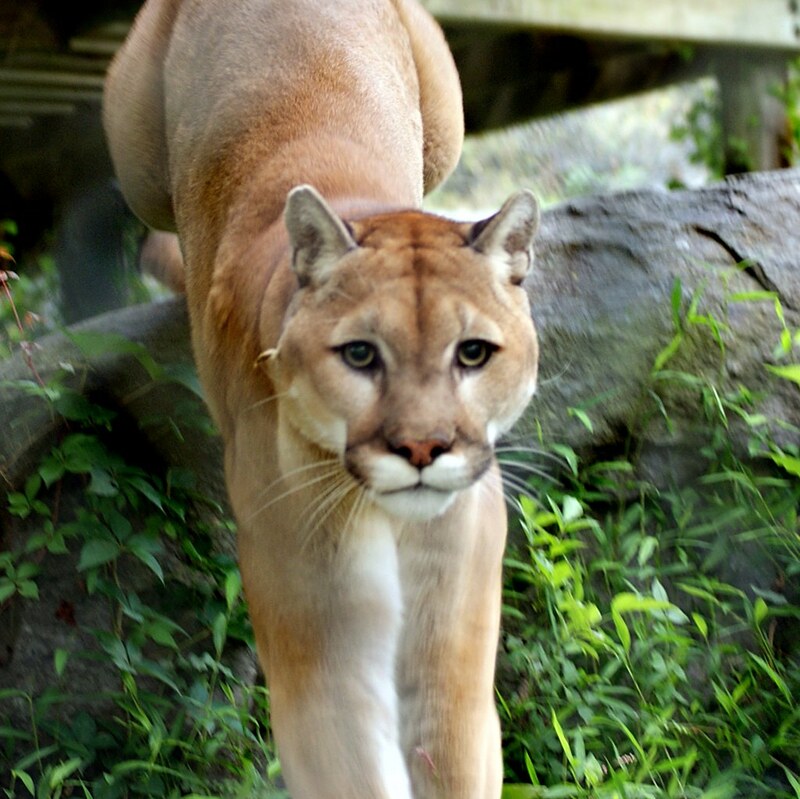 Naming Carolina Tiger Rescue as a beneficiary of a life insurance policy can be a wonderful way to continue your support for the cats. If you have a property that you would like to give to Carolina Tiger, contact us prior to making this part of your estate plan. Gifts of various financial accounts such as checking accounts, money market accounts,etc. allow you to easily leave a gift for the cats. Supporters reviewing their estate plans may choose to make a current gift through their IRA, rather than wait for a transfer through their estate. Make a Gift Through Your Estate and Become a Sanctuary Steward! 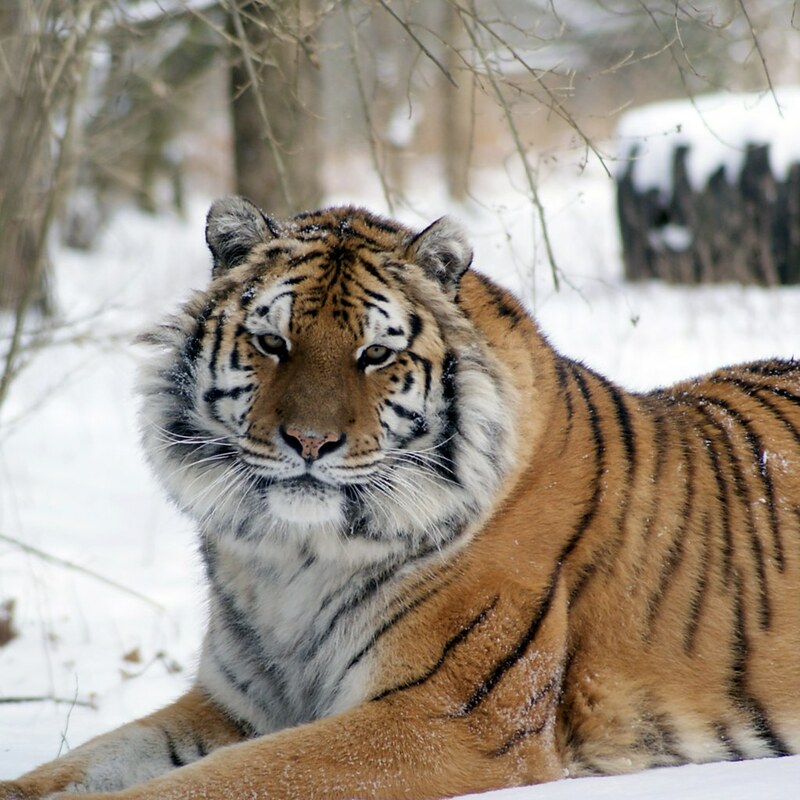 Donors, members, volunteers, adoptive parents, and friends who have included Carolina Tiger Rescue in their estate plans are invited to join our Sanctuary Stewards group. 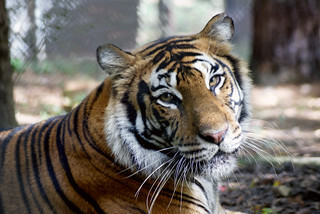 By naming you as a Sanctuary Steward, Carolina Tiger acknowledges your thoughtful planning for the future of the animals that have found a forever home at Carolina Tiger Rescue. Thank you! We are deeply grateful to those who have made arrangements to continue their support through bequests and gifts through trusts, retirement plans, or life insurance policies – these gifts help to ensure a safe, healthy, secure future for the animals. As a Sanctuary Steward, you will receive invitations to our special donor events, an annual calendar, and public recognition for your meaningful gift. Of course, you may remain anonymous, if you wish. 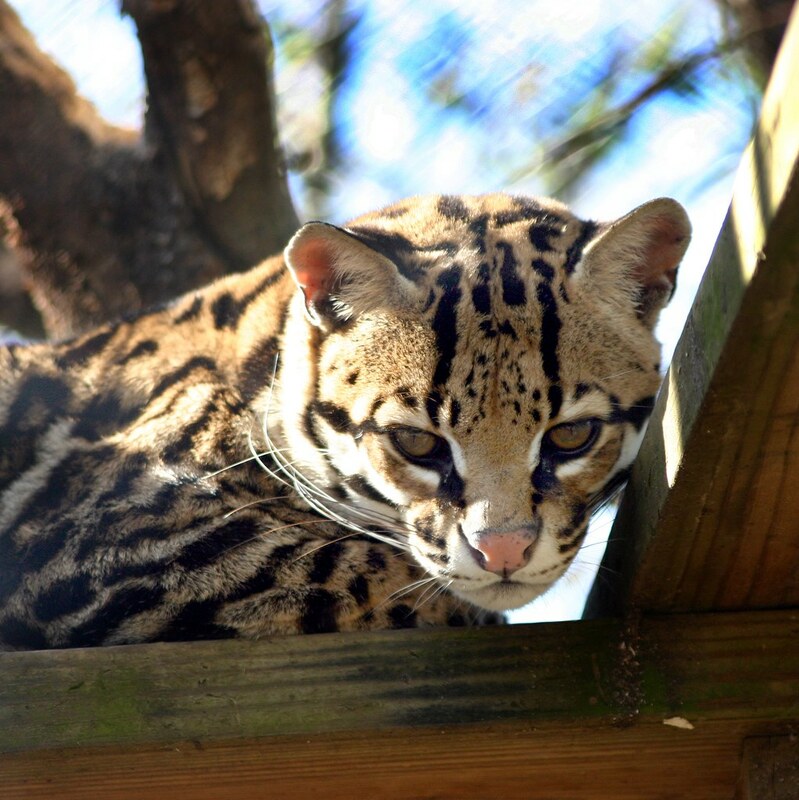 Sanctuary Stewards help Carolina Tiger Rescue in two important ways: through your own gift and by inspiring others to take advantage of these special ways of helping Carolina Tiger Rescue fulfill our mission to save and protect wild cats in captivity and in the wild. 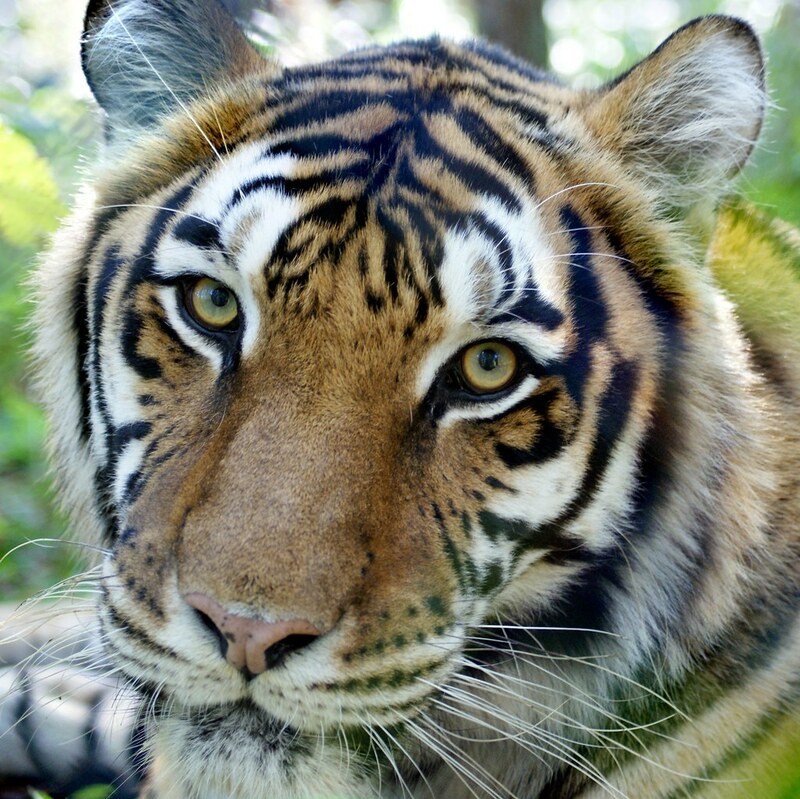 For information on including Carolina Tiger Rescue as a beneficiary of your estate, please contact Heidi Zangara.